Your new home should be uniquely you—catering to your individual taste and lifestyle. With a focus on excellence, we build each new house with uncompromising quality, style, and value. Your new Perry Home will give you and your family the ability to mold your own lifestyle in beautiful, enjoyable surroundings. 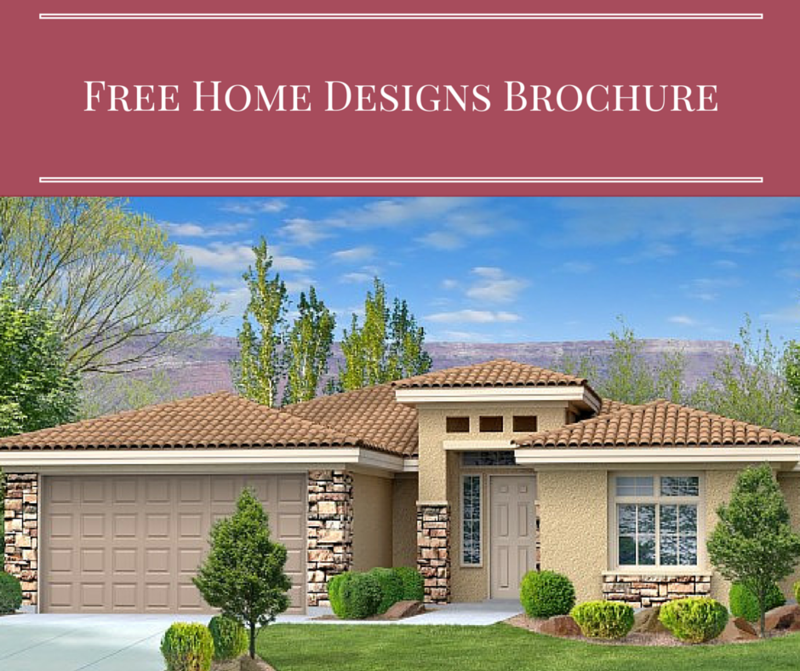 We invite you to discover why Utah is coming home to Perry Homes. We invite you to browse our beautiful new home designs—all of which are available in our thoughtfully placed communities.